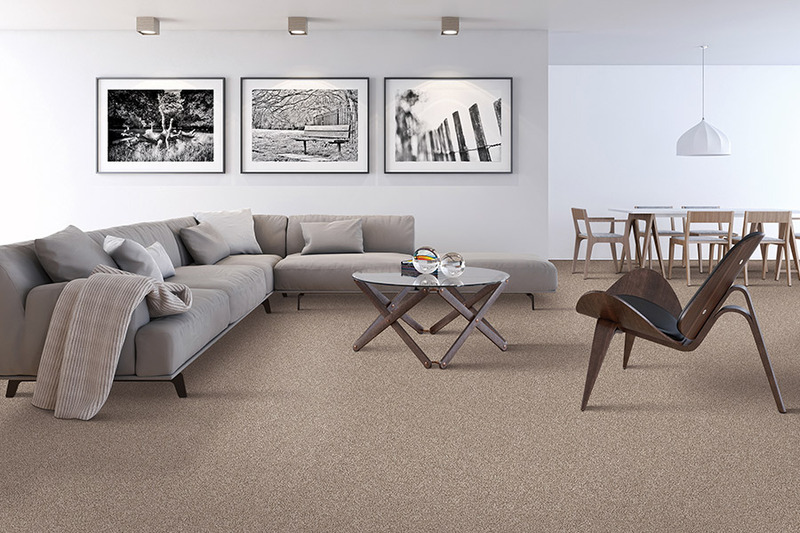 H&H Carpets - Why Choose Carpet? 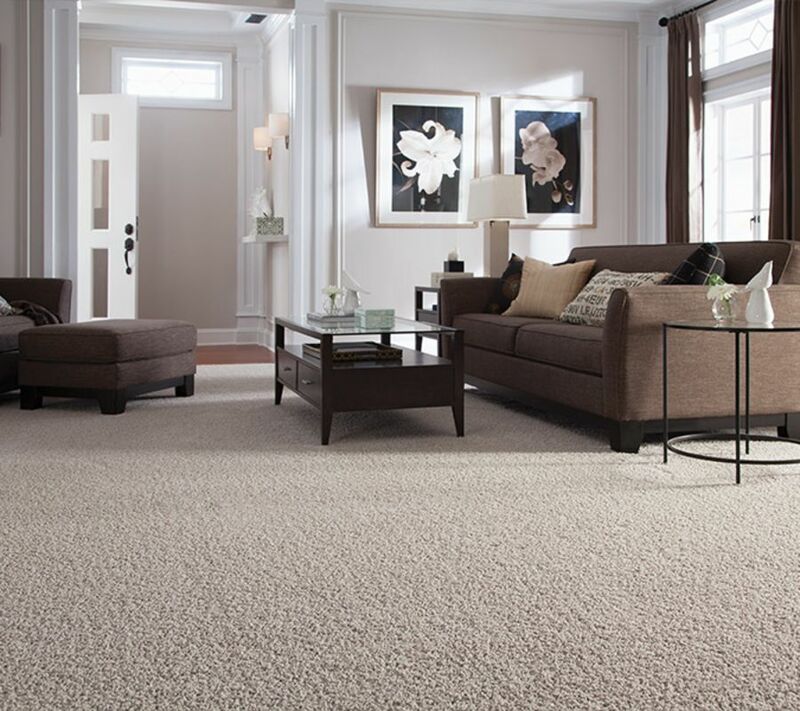 There are two kinds of homeowners in this world: Those that have tried carpet, and those that haven’t. It sounds simple, but you really can look at it that way. For those that have experienced the plush, soft surface flooring, it’s likely that they’re hooked. Those that haven’t, just don’t yet know what they’re missing. And that’s what we’d like to tell you today, if you’re in the latter group. 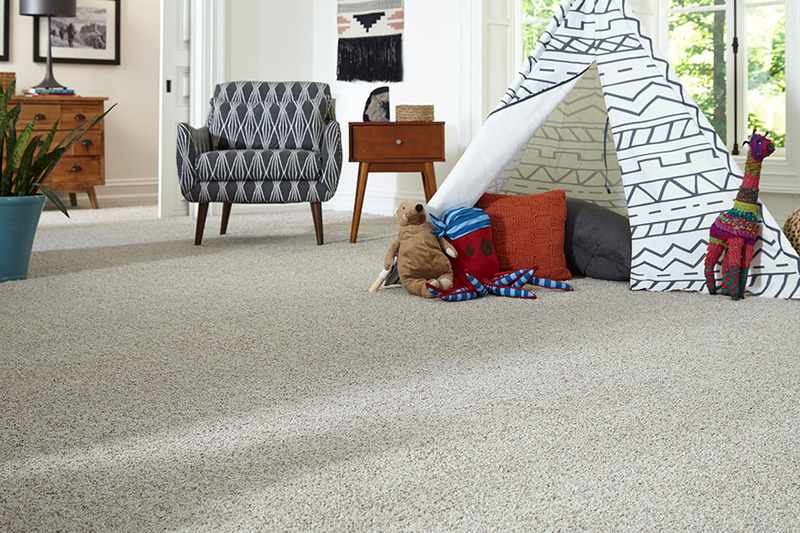 H&H Carpets is proud to be a family owned business with flooring specialists trained to offer only the best in customer service and assistance. We know that your flooring is very important to you, whether you’re building a new home, or remodeling one you’ve been in for awhile. We extend an invitation for you to visit us at our Warner Robins, GA showroom location, from where we serve the areas of Warner Robins, Macon, Perry, Byron and Bonaire. We are excited to have the opportunity to serve you as well. 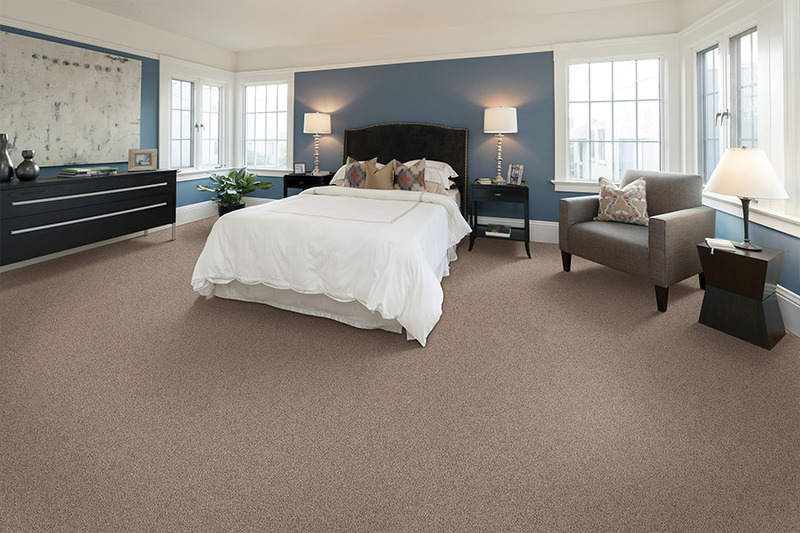 Carpet is the only floor covering of its kind on the market. Soft surface flooring has, at times, been avoided for various reasons including a fear of stains that can’t be removed, or the fear that they will cause or worsen allergens. When it comes to those two reasons, allow us to assure you that you have no worries. It’s true, this material use to be one you had to handle with kids gloves. Remember those old plastic runners many homeowners used to line their walkways? Fear of stains was the reason they were so widely used. Today, however, new technology has been used to create fibers that can truly withstand almost anything. With stain and pet odor protection, you have less to worry about than ever before. That same technology has also been used to create hypoallergenic fibers that actually trap allergens, keeping them away from you and your loved ones. Vacuuming and regularly scheduled professional cleanings then remove them, where you’ll never have to worry about them again. 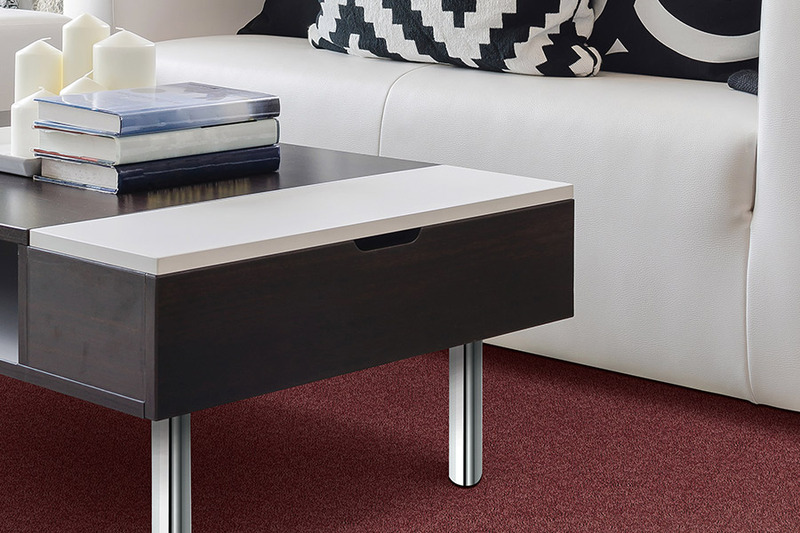 Another feature we love to speak on, concerning carpet, is the fact that it can even be used for safety. That’s right, if you have small children or seniors in your home, you won’t regret picking this floor covering. Small children have a nice warm, padded place to play, with no worries about toddlers that may occasionally fall. It’s also good for seniors who fall, but can actually prevent those falls in the first place by providing better stability for walkers and canes.